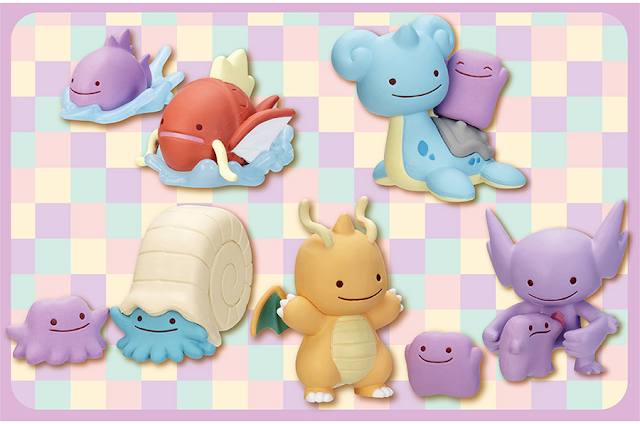 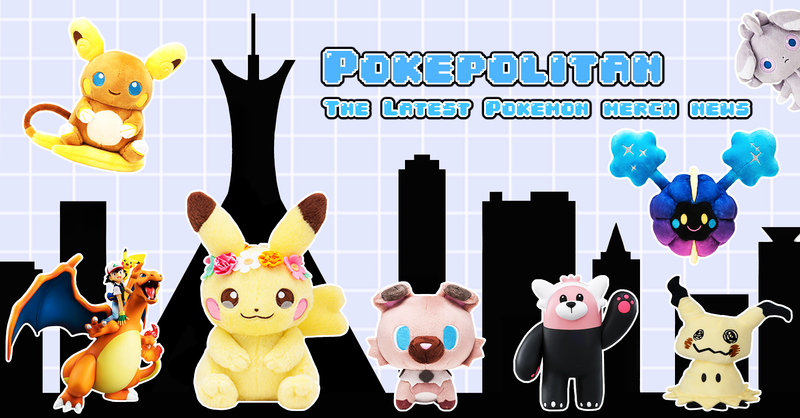 The 5th volume of Ditto figures has been announced by the Pokemon Center! 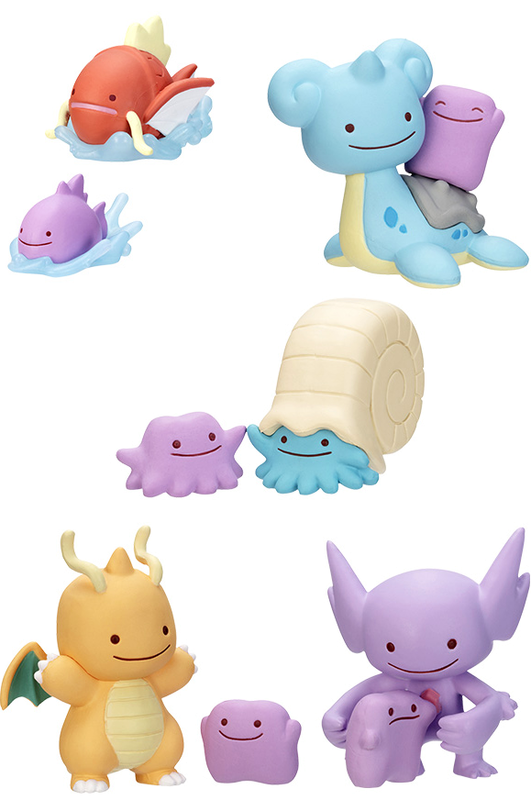 Figures will be sold in gachapon machines for 300 yen each. 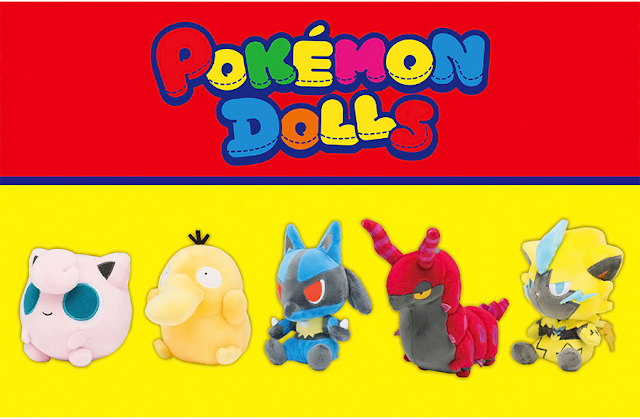 They will be released on December 23rd, 2017.